Seton's Keep Out Tape are backed by our 100% Satisfaction Guarantee! 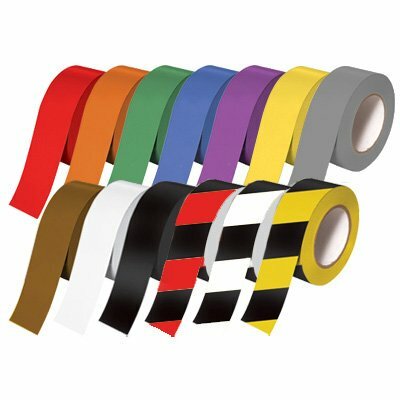 Select from a wide variety of Keep Out Tape at competitive prices. Plus most of our top-quality Keep Out Tape are in stock and ready to ship today. Barricade tapes prevent accidents by blocking off dangerous areas in your facility. Choose Seton’s barricade tapes with various messages to catch people’s attention and increase visibility of hazards in your workplace now. 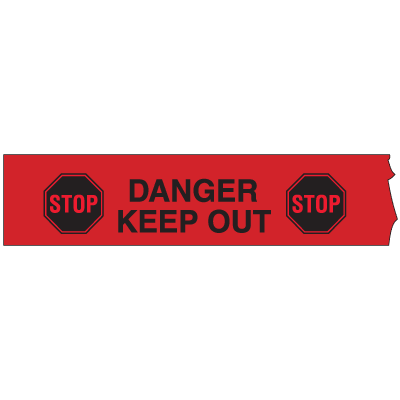 Caution barricade tapes help alert your workers or visitors of dangerous areas. 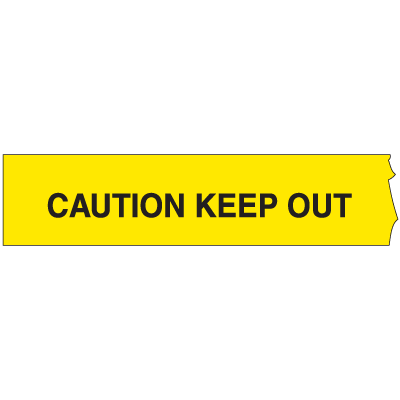 Choose from a variety of printed warnings and enhance safety in your workplace with Seton’s Caution barricade tapes. 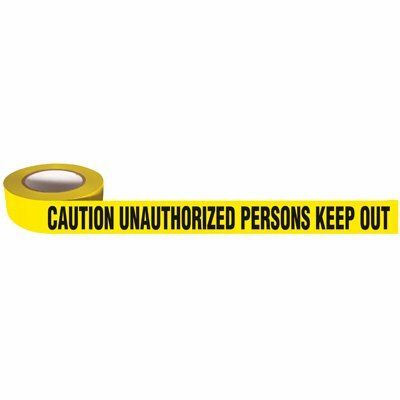 Caution unauthorized persons keep out barricade tapes restrict access to unauthorized personnel. Ideal for keeping your employees out of unsafe areas or for simply marking aisle ways, vinyl floor tape is available in 13 different color options to allow you to bring organization and safety to your facility.